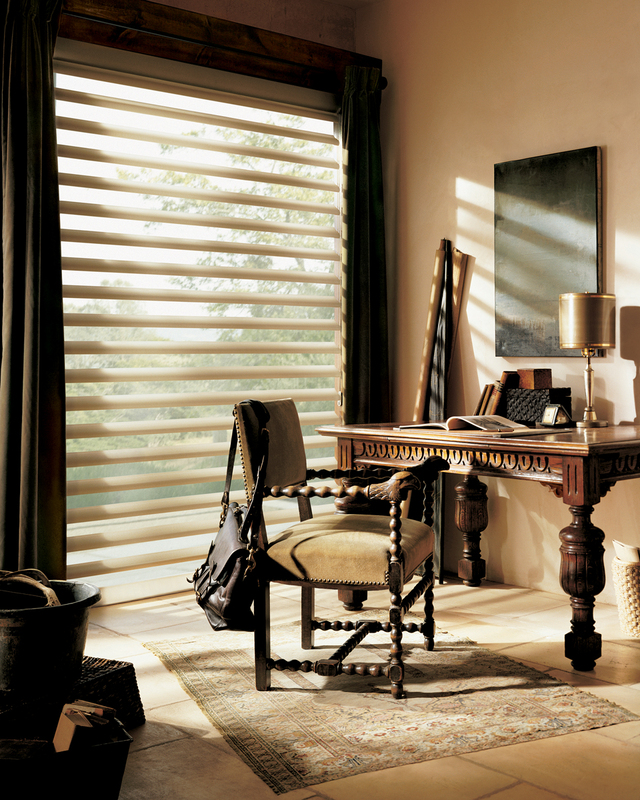 Blinds And Shutters Is Our Passion! Thank you for taking the time to visit our Blind Page. Our background is in Blind manufacturing. My father was a large Blind manufacturer with 120 people making millions of blinds in his factory. When he unfortunately passed away I took over the business making blinds, but on a smaller scale. I have personally made blinds and shutters with my own 2 hands. I know quality and which manufacturer is good and which ones are not so good. Since take a hands on approach to my Blind business I have insight that most retailers do not. 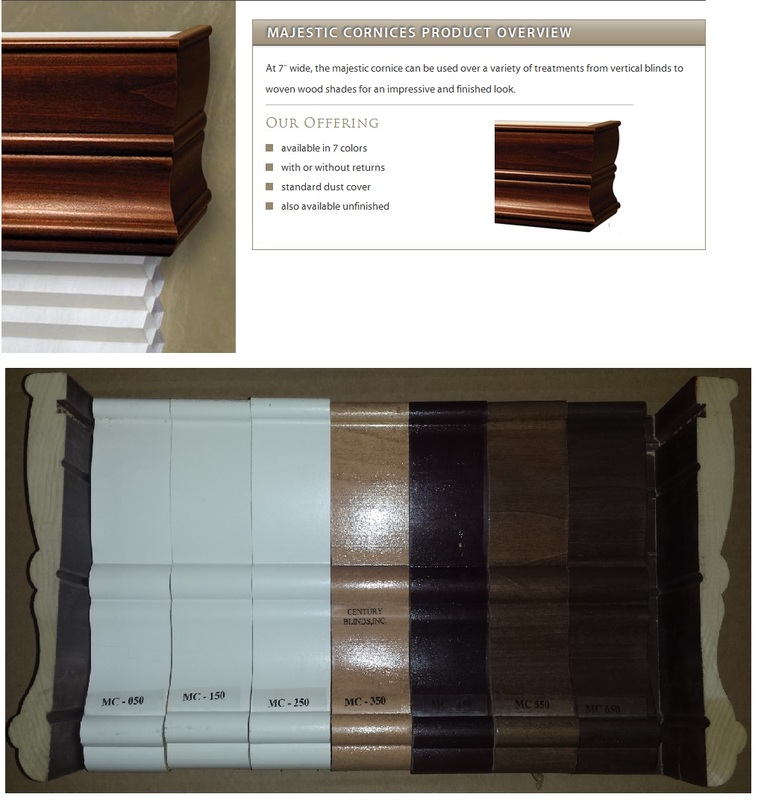 2″ faux wood provides the look of real wood blinds at a very affordable price. Faux wood is made from a high quality polyvinyl material that is extremely durable, easy to clean, and resists warping. Made from a luxurious honeycomb fabric that is very durable yet soft to the touch, this high quality polyester fabric gently filters in natural light without sacrificing privacy. It also repels dirt, resists stains, and cleans easily. Handcrafted from reeds, grasses, and natural woods. These natural woven wood shades operate like a blind and form “roman-style”. 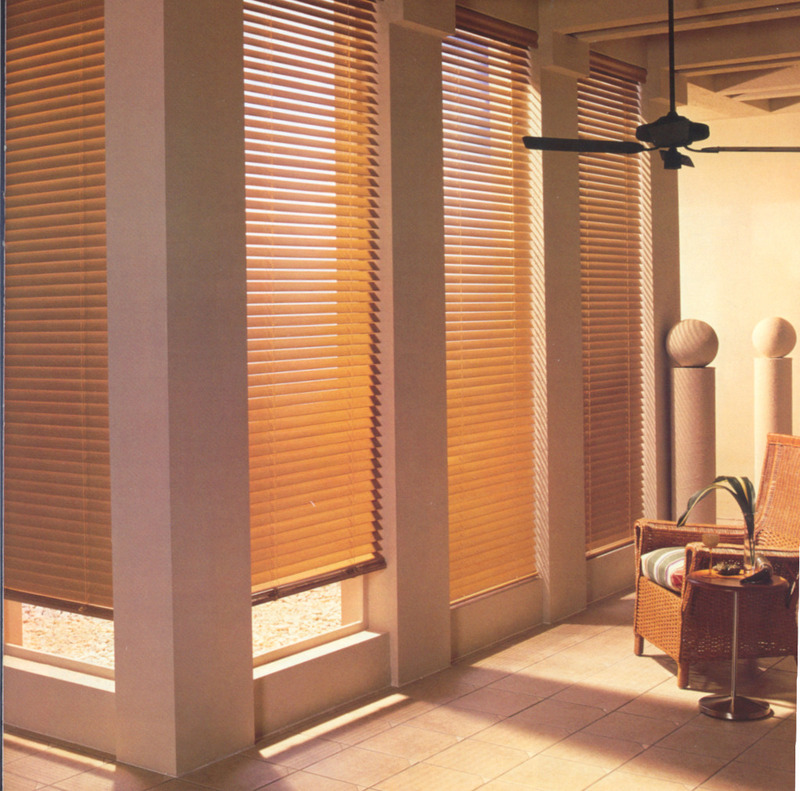 Woven Wood shades fit virtually every setting from elegant to casual. 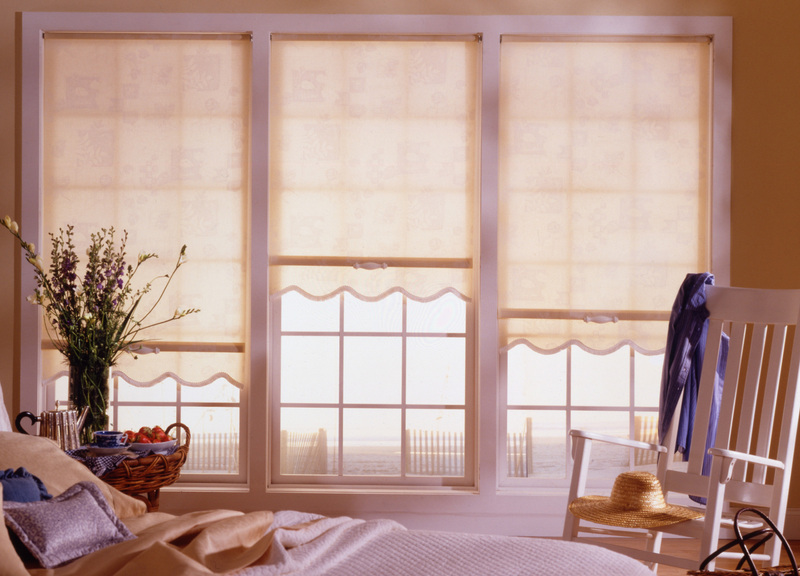 We Offer Every Type Of Blind On The Market! Traditional to contemporary, Hunter Douglas Vignette Modern Roman Shades are available in 12 richly textured fabrics to complement or enhance any décor- from formal to casual and everything in between. 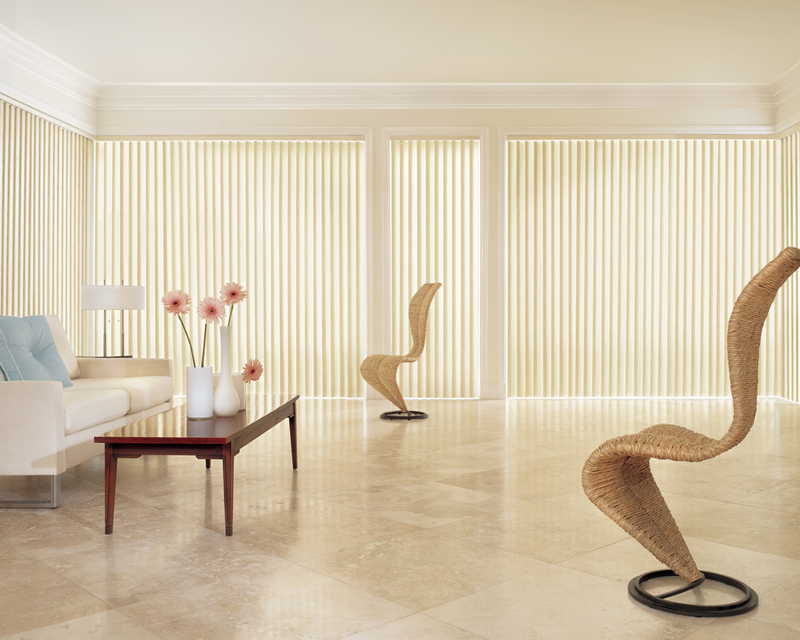 Luminette Privacy Sheers from Hunter Douglas marry the beauty of sheers with the privacy of soft draperies. Featuring translucent fabric facings and soft fabric vanes that rotate for infinite degrees of light control and privacy. 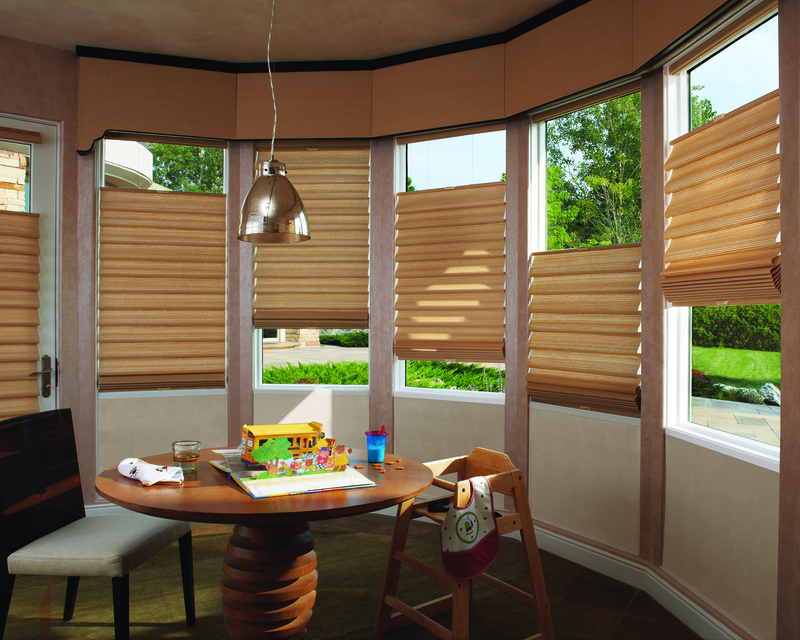 Pirouette window shadings are available in 2 vane sizes, 4” Petite and 5” Grande. Choose from linen, crepe, or satin fabrics in an array of color options that will compliment any decorating style. 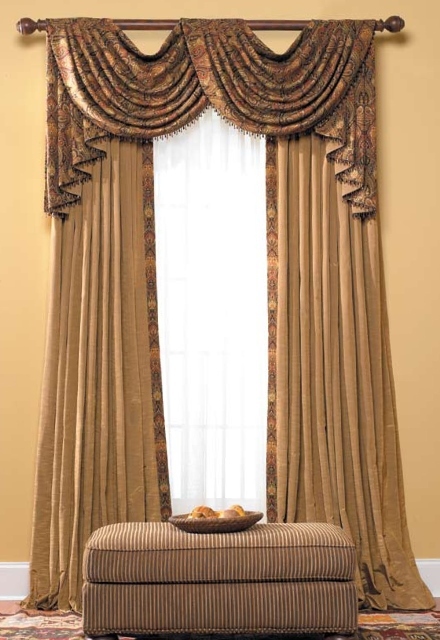 All Pirouette fabrics, colors and vane sizes are available in room-darkening or semi opaque variations. 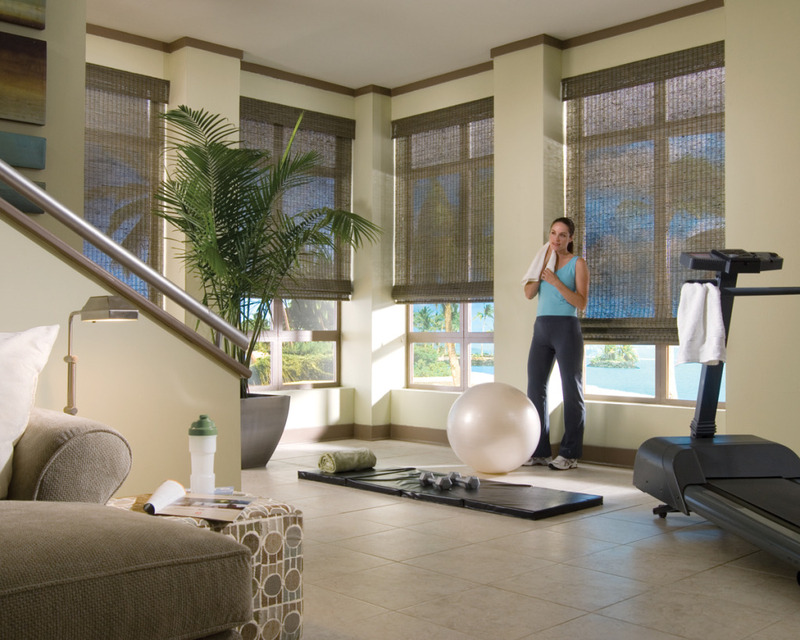 Soft, sheer Hunter Douglas Silhouette Window Shadings. It feels like a curtain. It works like a blind. And you can’t really call it a shade. But Hunter Douglas has created a window covering so revolutionary, it actually controls the light without sacrificing privacy. 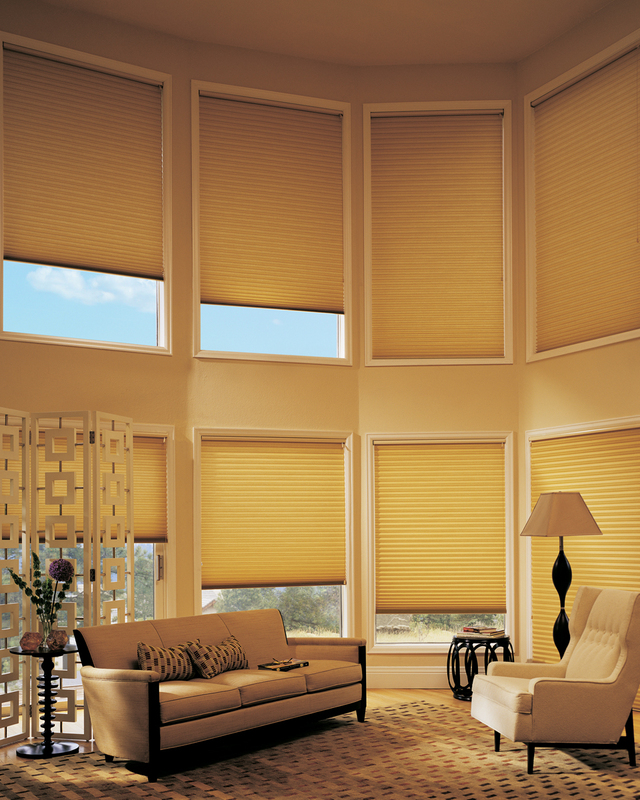 Roller Shades and Sheerweave solar shades offer an exciting new alternative to ordinary roller shades. Made of a unique PVC-coated fiberglass yarn, Sheerweave filters out ultra violet rays and glare while allowing natural light to enter. 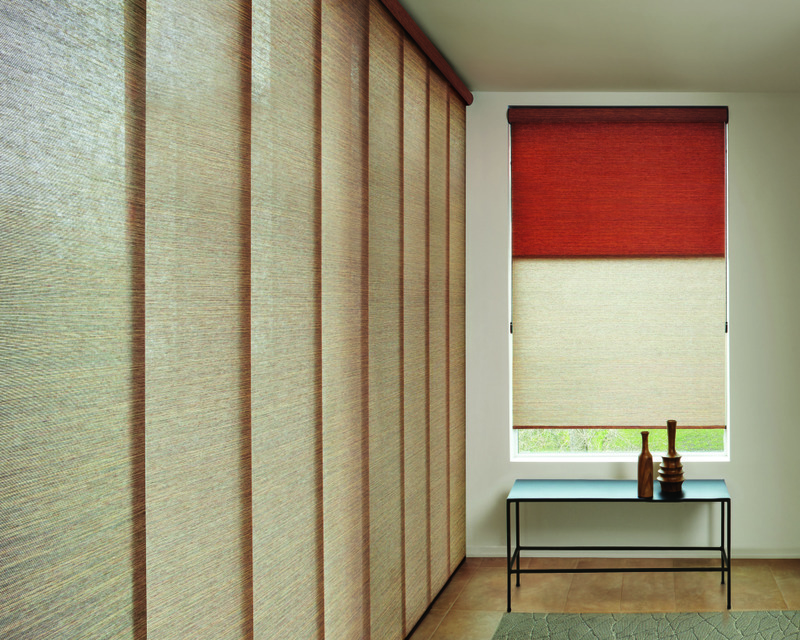 Unlike most fabrics, Sheerweave allows outward visibility even when fully closed. 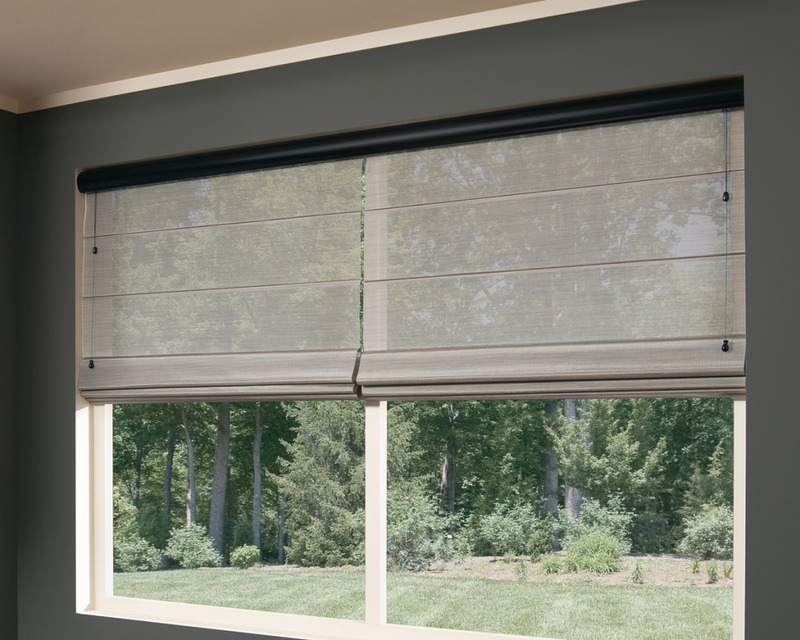 The Allure Transitional Shades offer you the privacy of a window shade, the softened view of a sheer and the option of raising or lowering your shade with privacy control at every level! Sounds too good to be true, doesn’t it? Panel track blinds, also known as sliding window panels or panel tracks, offer a simple, versatile and stylish solution for patio doors, sliding glass doors or large picture windows. These blinds cover a large window with much fewer panels than vertical blinds contributing to a much cleaner, uniform appearance. 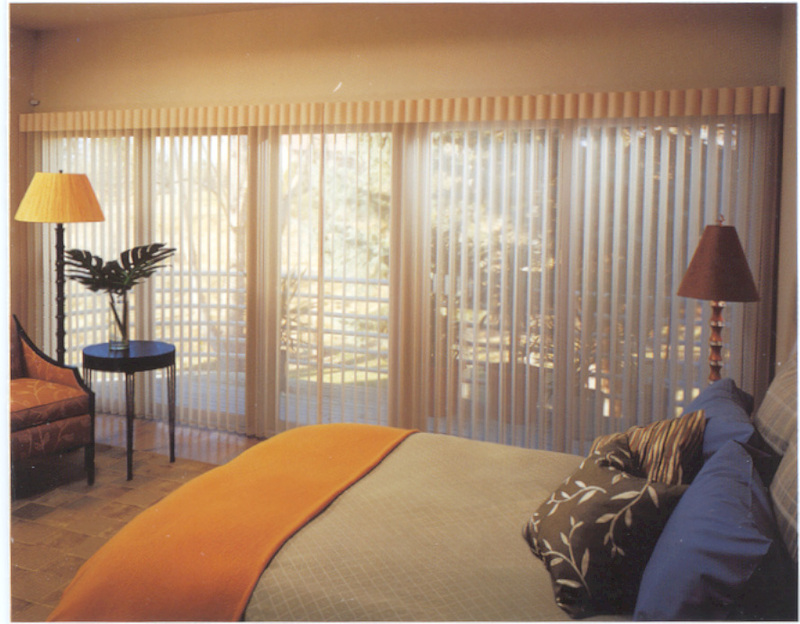 If you need Blinds or other Window Coveings we can definitely help! Call for an appointment today for Superior Blinds And More to present to you a Free Shop at Home Experience for: custom blinds, discount blinds, window coverings, window blinds, plantation shutters, vinyl shutters, basswood shutters, faux wood blinds, mini-blinds, vertical blinds, roman shades, roller shades, cellular shades, motorized blinds, woven woods and bamboo shades. This way you can see ALL the products and colors in the comfort or your home. Our FREE In-Home Estimate allows you to see how much Less expensive we are than the Home Improvement stores and blind franchises. 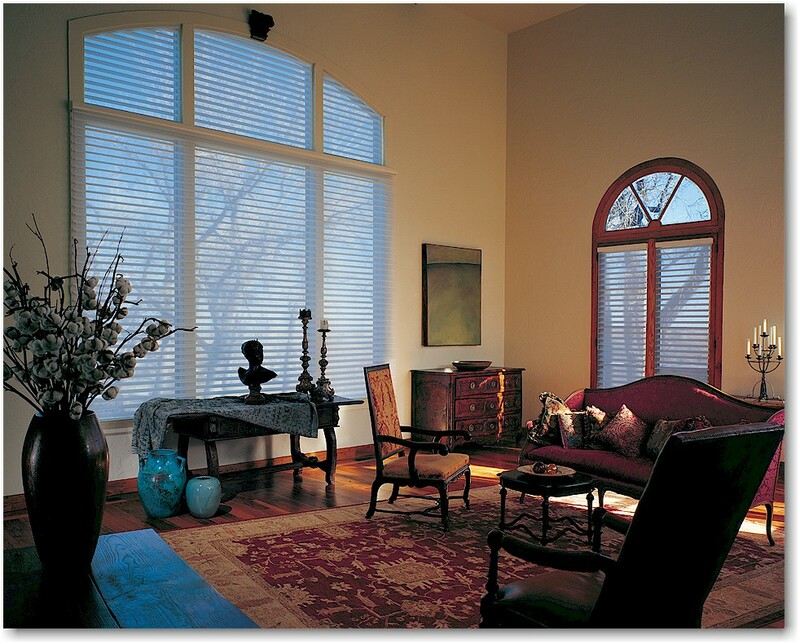 Superior Blinds And More carries Every type of window treatment on the market! We have a huge vendor list, so chances are we have Exactly what you are looking for. We have both Commercial and Residential experience so No job is to difficult, too large, or to small.Cities:Corona, Riverside, Temecula, San Diego, Carlsbad, Rancho Bernardo, Rancho Cucamonga, Pomona, Chino, Yorba Linda, Tustin, Anaheim, Orange, Newport Beach, Long Beach, Laguna Beach, Los Alamitos, Santa Ana, Seal Beach, Placentia, Lake Forest, Mission Viejo, Irvine, Huntington Beach don’t see your city, we will still come and see you.